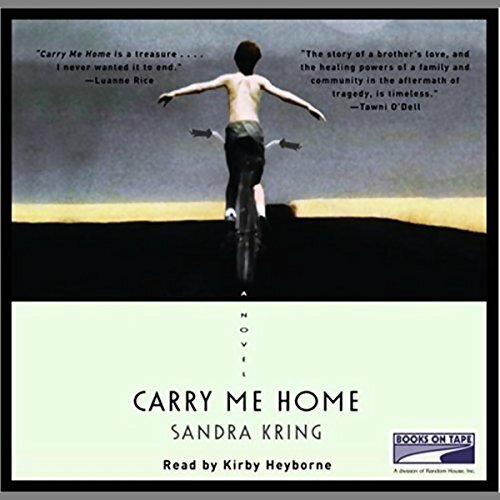 Showing results by author "Sandra Kring"
A moving tale of the unshakable bond between two brothers set against a backdrop of family secrets, loyalty, and small town life. Earl "Earwig" Gunderman is sixteen-years-old when the world is thrust into war and his older brother Jimmy is shipped out to the Pacific theater. Being what they used to call simple-minded, Earwig must cope without the protection of his revered older brother as he strikes out towards independence and adulthood.